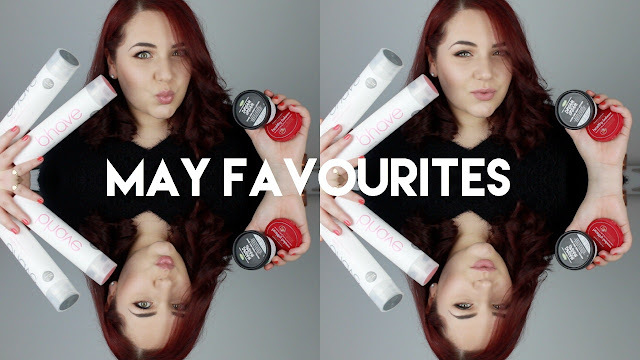 We're kicking off the end of the month with my May Favourites. 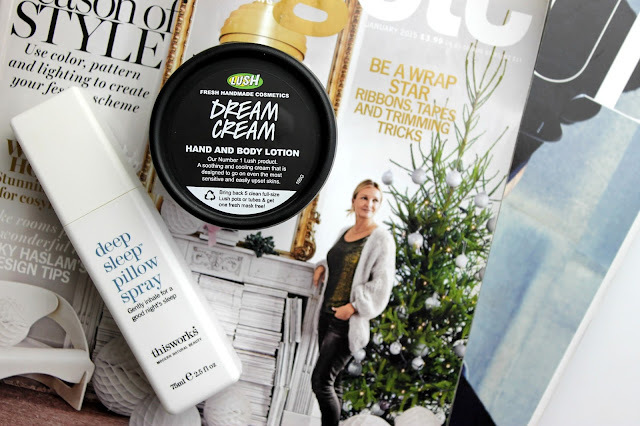 I wasn't trialling too many new products this month so they are not many products to talk about but I have been loving them all the same. Let's just say that May was all about quality over quantity! What are some products that you have been loving in the month of May? Don't forget, 30 Days of June kicks off tomorrow so make sure you're coming back everyday this month! Thanks Valeria! Ooh, I will look into that one!